It does not matter whether you are a large company or a small one, social media marketing should be effective and affordable. The goal is the same, put an effective message in front of the correct audience and generate engagement. From there, track and measure everything. The most important action is broadcasting your message to the right audience. There are different ways that social media marketing works for specific businesses. Sometimes strategies need to be altered to gain the attention of their target audience. Always keep a clear focus on your goals and objectives regarding your business. Customer service matters. You should use your social media platforms as an extension of this. You might get feedback from emails and phone calls, but it is nothing like the information you can obtain from opinions voiced on social media. Listening closely to that data can evolve into opportunities to improve your business, and strengthen connections with customers. In doing this, there lies the ability to curtail any problems, hopefully finding small ones before they grow any bigger. You want to keep your customers happy and content. You also want to guide any audience toward becoming satisfied customers. Social media is everywhere. It’s nearly impossible to be effective on every single one of them. So, streamline your focus and become familiar with two or three platforms that target your audience. Master those and then branch out more in accordance with the growth of your business. Success is knowing your audience thoroughly. Being savvy in obtaining the knowledge is key, both with likes and dislikes. Analyzing that data to drive the right changes with your company is smart business. Satisfied customers make for a successful future. 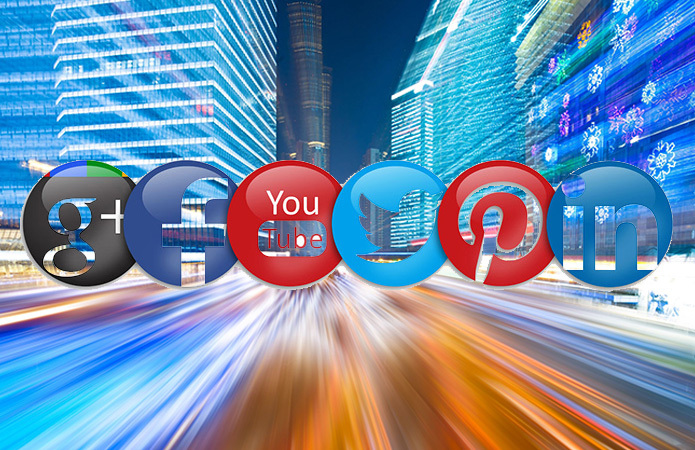 If you are looking to expand your social media reach, give our agency a call. We look forward to learn more about your opportunity, and discuss how our website marketing agency can help your business grow online!